It’s the end of an era. Skybound Games has released the trailer for the last episode of The Walking Dead: The Final Season, which confirmed the release date of March 26, 2019. 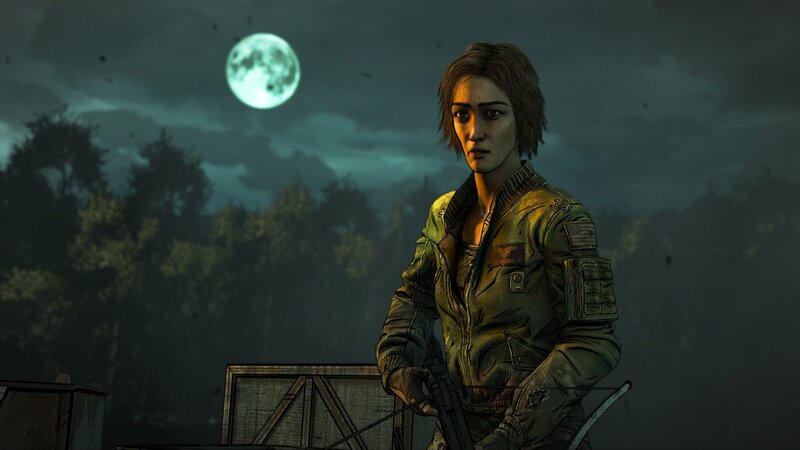 This also means this will be the last time fans will see Clementine, whose journey in The Walking Dead has been one of the most memorable in video games. The fact that we’re able to see the conclusion of Clem’s journey is a significant in itself. 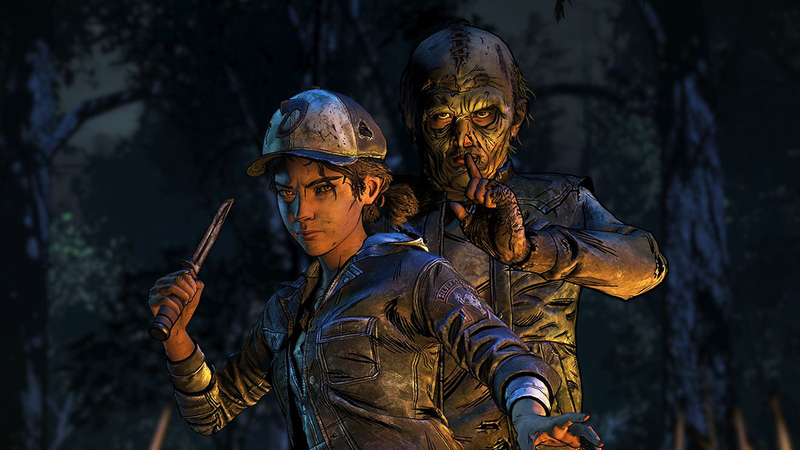 Telltale’s sudden (and shocking) closure effectively meant the end for all of its series, including The Walking Dead. Thankfully, Skybound Games, which is part of Robert Kirkman’s Skybound Entertainment, stepped in to finish development on the last season. We recently saw episode three of The Walking Dead: The Final Season, Broken Toys, released in January 2019. Take Us Back, the final episode of the season, has to pull double-duty. Not only will it have to tie up all of this season’s loose ends, but it will have to serve as a fitting conclusion for Clementine, who fans have literally seen grow up right before their eyes. How Clem’s story will end is anyone’s guess, but we know for certain it will be a rollercoaster of emotions. The Walking Dead: The Final Season – Broken Toys will release on March 26, 2019 for the PlayStation 4, Xbox One, Nintendo Switch, and PC. Are you ready to see the end of this saga? What do you think will happen to Clem? Let us know!